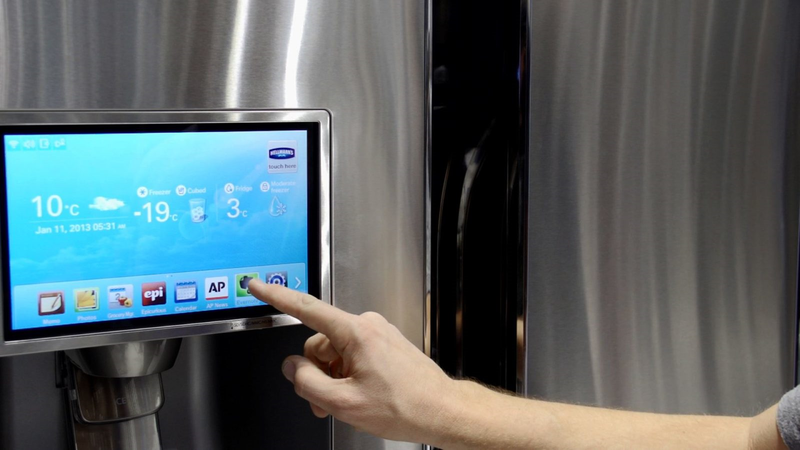 who’s winning mobile location-based for marketers? For business travelers, it’s easy to see why mobile access to discovery tools like Google Places, Yelp and Foursquare is so critical. Determining where to go to get coffee, lunch, printing help, dinner, drinks, etc., often happens at the last minute. Yes, we all have our favorite places to eat, preferred dry cleaners, dentists, doctors, and so on. But how do we know we are finding the best places? Or what if our dentist moves? Or our dry cleaner continually over starches our shirts? What about life changes that might mandate a new day care? Or a nursing home? Most of us rely on word-of-mouth or some heavy Google searches. Word-of-mouth still works, but it relies on our power of recall (most of us lose 80% of what we learned within 24 hours). It also means that unless you have a network of people that stay current on local businesses, the place that was good a year ago may not still be all it was. The strength of Yelp and Foursquare is that what they lack in breadth they more than make up for in depth. So, if we can assume that most companies have some involvement with Google (SEM, SEO, Places), the question this begs of businesses with limited resources is whether to commit to Yelp or Foursquare. Below, I’ve spelled out some pros and cons for both. At first blush, it might appear that Foursquare is the winner due to the number of pros. Or, you could determine “game over” by Yelp’s sheer number of users and the fact that it comes up in organic search (and usually in the first page of results). However, it’s not that cut and dried. The real winner is determined by first figuring out what kind of customers you as a business owner are trying to attract. 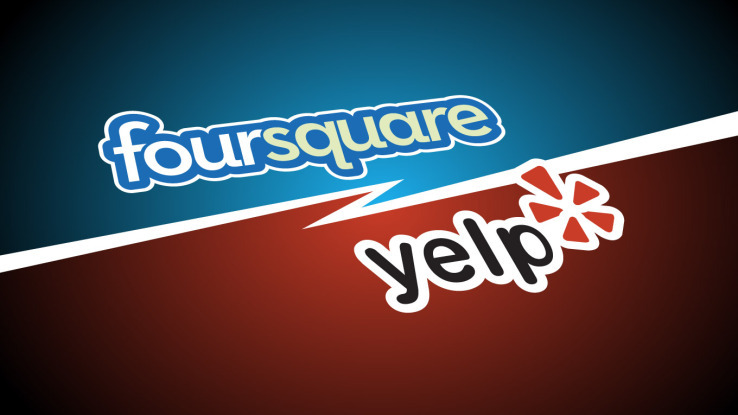 For businesses that have younger, more social customers, Foursquare is an easy choice. Foursquare would also do itself a favor by pushing harder into the regular business traveler market (their tool is one of the best in the business for regular visitors to other cities). Foursquare is also a shoo-in for those businesses that seek to attract tastemakers or those that are looking for the trendiest places. Yelp has been around longer and has a more established base of reviewers. Yelp has also won the war of selling small- and medium-sized businesses on the value of courting customer reviews. Yelp has also done a better job diversifying outside of the bar/restaurant/hotel industry. In fact, more than two-thirds of their reviews are for non food and beverage establishments. Last but not least, Yelp is still more of a household name — so, for businesses whose customers skew older and/or are more inclined to research their choices ahead of time, Yelp is the right choice. In a perfect world, businesses support both Yelp and Foursquare; but resources aren’t infinite, and it makes sense to do one channel well versus two poorly. So, who you got?